I hadn't heard of Puressentiel before becoming a runner and , to be honest, other than massage relief, I hadn't really thought that hard about using essential oils for running remedies but the Puressentiel range offers a set of natural products based on aromatherapy oils designed to help aid muscle and joint pain, but also to relief allergies - something I really struggle with when running at this time of year. 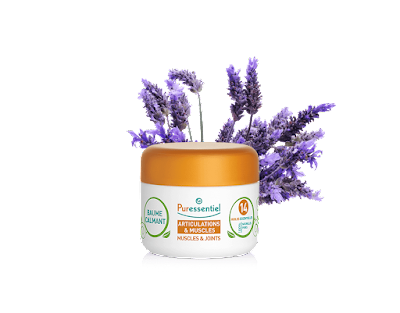 Puressentiel make several other ranges of health and beauty products but for the time being, I've been trying out a few special remedies suitable for runners. As I mentioned, I'm really suffering with hayfever at present and when I'm out running in the evening I can feel it on my eyes but mostly at the back of my nose. Hayfever makes me cough and it makes me bungled (that's a technical term) but it never gets that bad and I just sort of put up with it throughout the day but it starts to get me down. 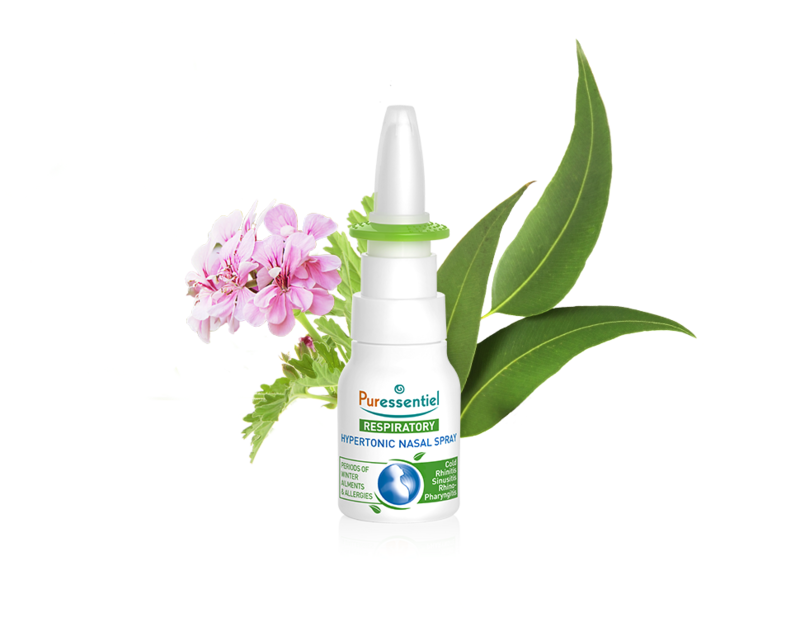 Puressentiel hypertonic nasal spray is recommended for winter ailments (ie colds) but I'm using it for hayfever and it really helps to clear my nose before and after a run; simply press down and it sprays a very fine spray up your nose. Even when I don't feel that blocked up, the difference I feel after use goes to show I am! I've been taking my running very gently since my injury in February and so after each run I use a foam roller and also massage my lower legs. I really LOVE this muscle and joints soothing balm which is a rick balm packed full of strong-scented arometherapy oils such as lavender, eucalyptus, peppermint and juniper as well as natural camphor and menthol which make the air really come alive when you use it. The balm is made from natural ingredients and is really thick but melts into your skin and makes it tingle - the perfect pick me up for tired legs. Now all I need is a full time sports massage therapist to come and live with me and give me a massage with this Puressentiel balm after every run! 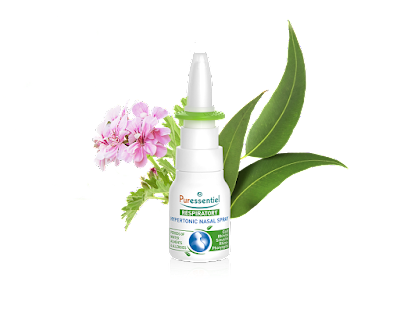 For aches such as tired feet or sore patches where your shoes or clothes rub, a similar set of essential oils does the trick but this time as a small tube of Puressentiel Muscles and Joints Gel designed for applying in small quantities. I've actually found this gel perfect for my feet which I have to take a lot of care of since my injury; its a white cream which disappears into your skin and soothes and eases with nutmeg, marjoram and chamomile as well as peppermint and juniper. Gosh, I love combining my love of running with my love of natural skincare! Also look out for Puressentiel heated patches which can be cut down to size and which stay heated for upto 8 hours while releasing relaxing essential oils. Puressentiel have their own page on the Boots.com website where you can buy from most of their different natural health and beauty ranges.